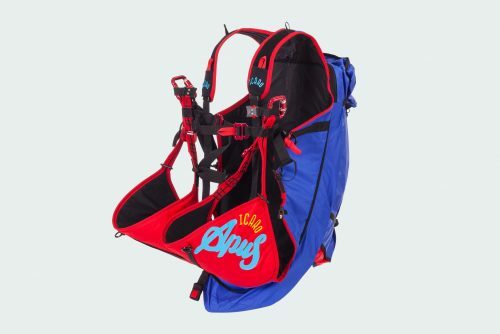 FlyLife Paragliding is a nationwide free-flight equipment retailer offering USHPA certified flight instruction, dedicated to providing quality gear with outstanding customer service. 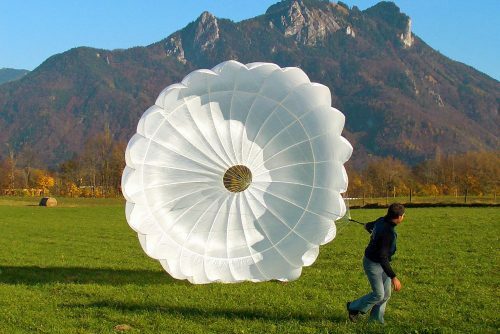 Our staff and our pilots choose only top manufacturers to provide the very best equipment possible for all types of free-flight including cross country, ridge soaring, competition and acro. 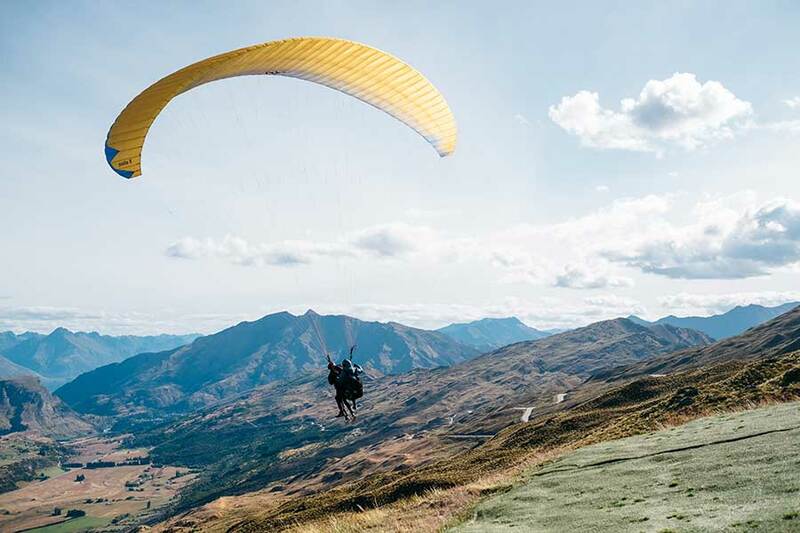 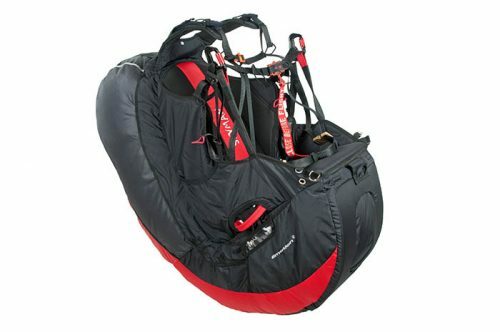 FlyLife Paragliding is located in beautiful Bozeman, MT and we also have distribution location on the east and west coast that guarantee faster nationwide shipping.